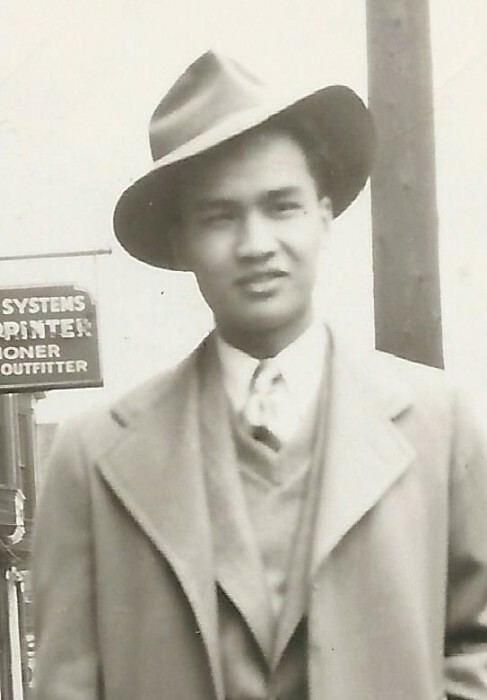 Frankie D. Chan, Sr., age 91, passed away January 26, 2019. Survived by wife Jean of 71 years, children Frank Jr, Judy & Larry; preceded in death by daughter Marilyn in 2010 and father Chan Kung Fong 1973. Survived by grandchildren, Jamie, Heather, Mallorie and great grandchildren, Trinity, Lily, Elijah. Beloved by cousins, nieces, nephews, co-workers and friends. Memorial Service will be Saturday, February 23, 2019, 2:00 pm at Forest Lawn Memorial Gardens Chapel. 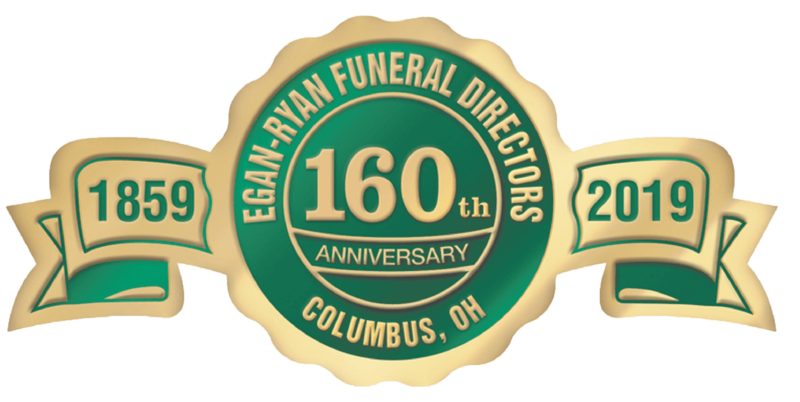 Visit www.egan-ryan.com to offer condolences and view the full obituary. Reception following the service at Ironwood Condo club house. Condolence to address below, Flowers to Forest Lawn chapel or Donation to OSU Eye Center.